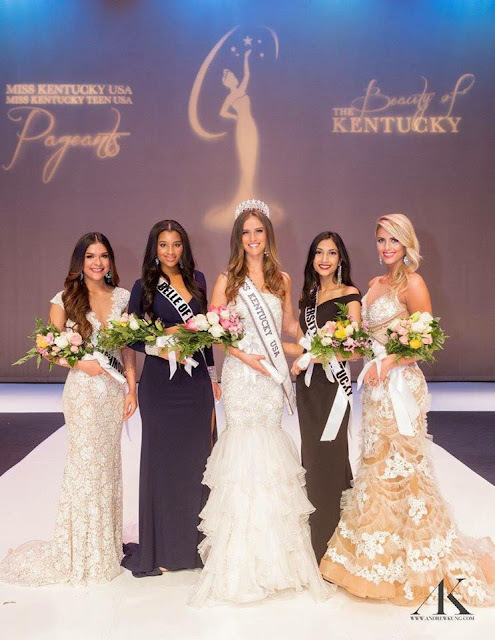 Madelynne Meyers (22) was recently crowned Miss Kentucky USA 2017. She will represent her state at Miss USA 2017. Kentucky has won the Miss USA title only once and the state has a total of 15 placements at Miss USA. The last time they placed was in 2015. She needs a bit of training and better styling, but I think she has the potential to do well at Miss USA. She's got a very natural look!